Starting with half a head of cabbage, thinly slice the cabbage, julienne a carrot and cucumber. Thinly slice onions. 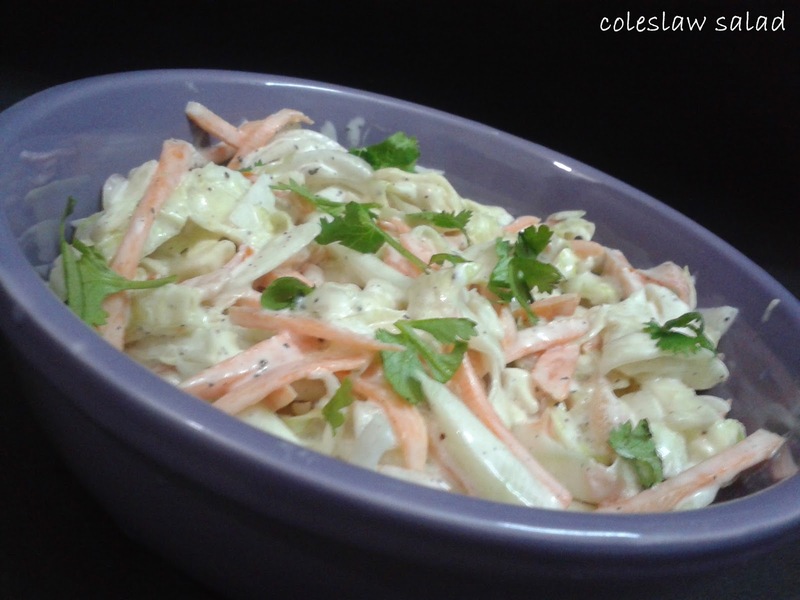 For the mayo dressing add garlic, lemon juice, cream and mayonnaise in a bowl and mix in with the cabbage, carrot,cucumber and onions. Add salt and pepper to taste. Keep it in the refrigerator and serve cold. Peel, core and cut pineapple into 1 inch rings. Mix all the ingredients except pineapple and chaat masala in a large bowl. 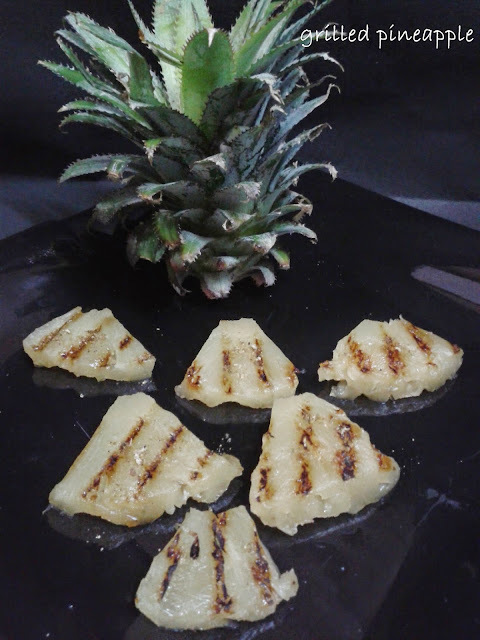 Coat pineapple slices with the marination and marinate for at least 30 minutes, or preferably overnight. Heat a griddle pan or outdoor grill for high heat, and lightly oil the pan or grate. Sprinkle chaat masala over the slices and serve hot. Make half of the jelly as per the instructions on the pack and keep it aside to cool but not let it set. When the jelly becomes cool enough , gentley mix the jelly with half of the whipped cream and keep aside. Take a serving bowl and place the cake sponge as the base layer. 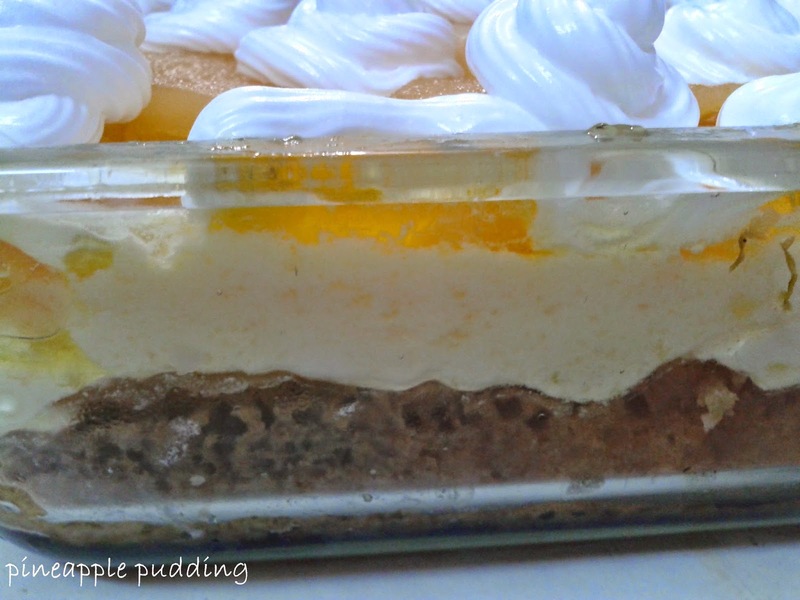 Drizzle some pineapple juice over the sponge and spread chopped pineapple slices all over on the cake. Then spread a thick layer of whipped cream and jelly mix. Make rest of the jelly and let it get a little cool and spread it over the creamy layer. 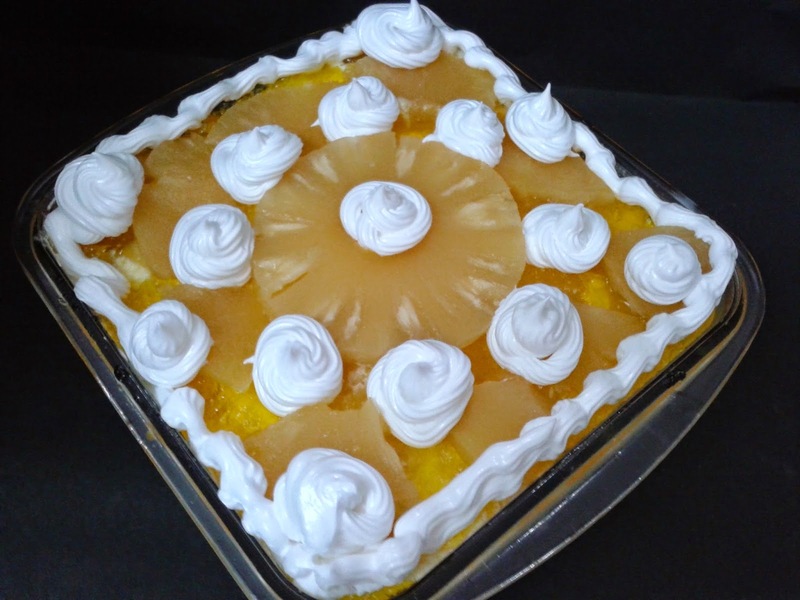 Garnish with pine apple slices and remaining whipped cream. Grease a silicon or glass mold with little oil or butter and keep aside. Sieve maida along with baking powder and baking soda in a bowl and add powdered sugar to it. Mix all the wet ingredients in another bowl and gradually add the flour mixture in it by using cut and fold method. Make sure there aren't any lumps in the batter. 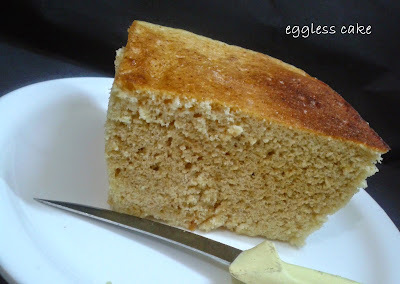 Check the consistency of the batter and if required add some more soda or limca to get a coating consistency. Transfer the mixture in the silicon mold and keep it in microwave on normal mode at high temperature for 5 minutes. If you want to get a it browned then keep it on convection mode at 180 C for 5-10 minutes. 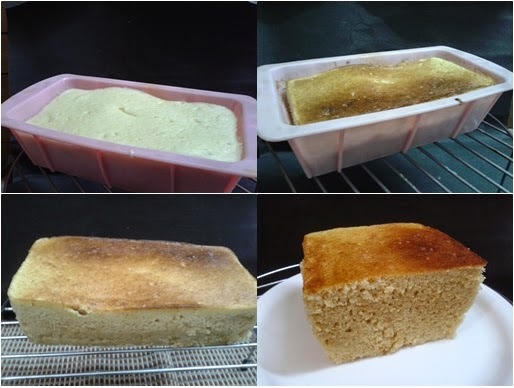 If you are not going to make it brown from the top then you can use a plastic mould as well.As on convection mode it is not safe to use a plastic container. Wash and trim off the stem of the eggplant and slit lengthwise scoring a deep X while not separating the slices. 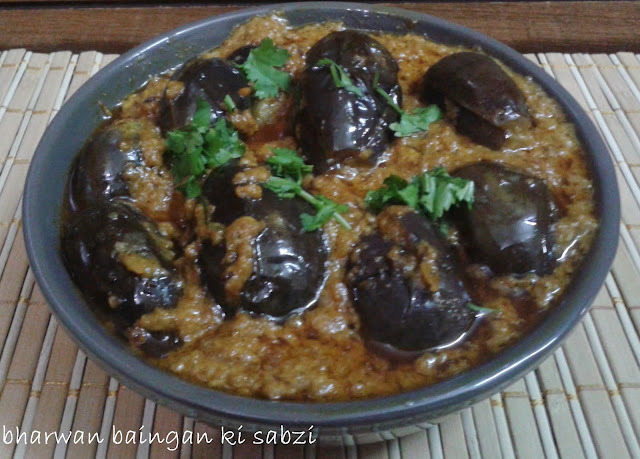 Mix all the spices along with 1 tsp of oil and fill the split baingan with half of the paste. Keep aside. Heat oil in a pan and add asafotida powder and cumin seeds, when they start to crackle add chopped or grated onions,ginger and garlic paste and cook them till they become brown in color. Now add pureed tomatoes and the green chilies and cook till the mixture becomes dry. Add rest of the spices and salt paste except ketchup or (dry mango powder and sugar) and mix well. Now add eggplant and 1/2 cup water and cover it with a lid, cook on low flame till the eggplant become slightly soft. If required you can add some more water to it. Now add hung curd and cook further till the eggplant become tender. Finely add ketchup or (dry mango powder and sugar) and mix well. Wash the dal, till the water runs clear. Soak in water for 3-4 hours. 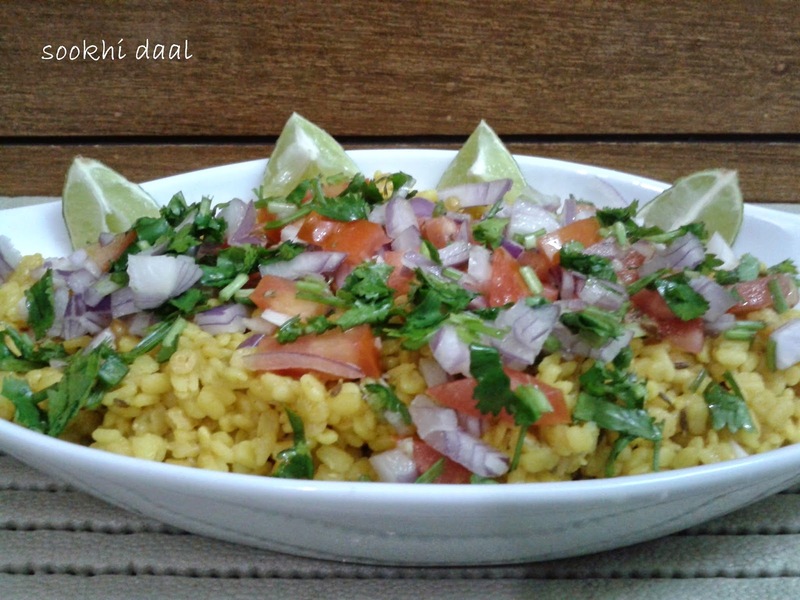 Drain the water of the dal and put aside in a stainer. Heat oil in a pan/ kadahi and add cumin seeds and asafoetida. When the cumin seeds sart to crakle add ginger and stir well. Add the dal, mix well and cook covered at high for a minute. Now mix in the coriander powder, salt, chilli powder and the turmeric powder. Add water, mix well and cook covered at medium flame for 15 minutes or till it becomes tender and all the water is absorbed, stirring occasionally. Turn off the gas and add the lemon juice and the sabzi masala, mix well. Garnish with green chillies, coriander,onion, tomatoes and lemon wedges. 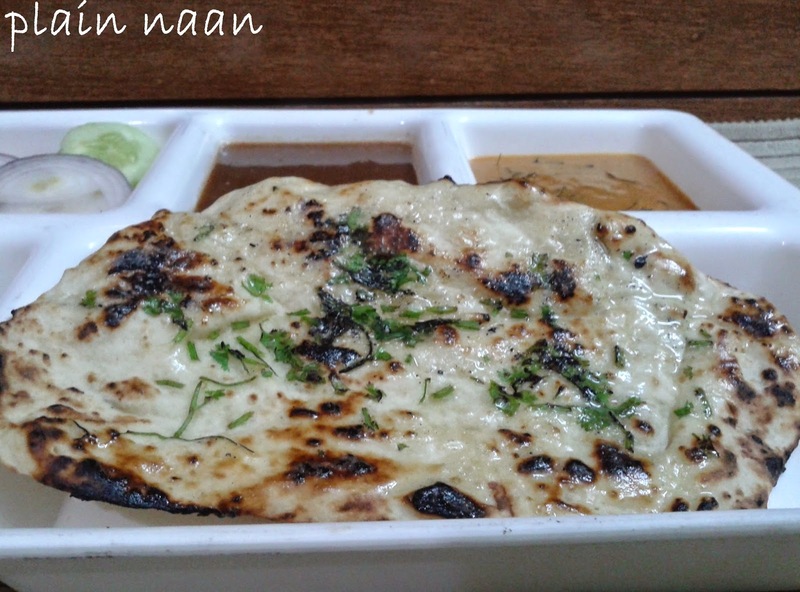 Serve with chapati or parantha. Toast bread slices either in a toaster,OTG or on a plain or griddle pan. 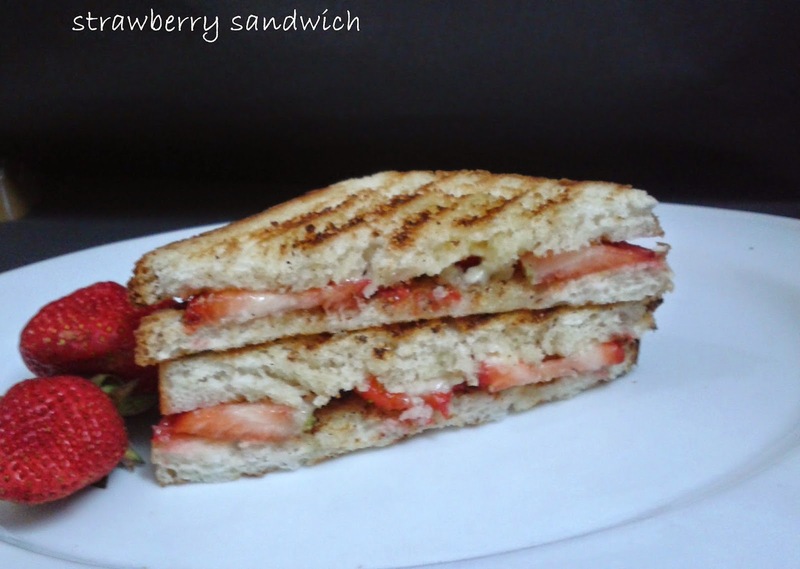 Place strawberries on buttered side of two bread slices and sprinkle salt and pepper. Cover each of them with the remaining two bread slices, cut diagonally and serve immediately. Sprinkle chopped coriander leaves or seasame seeds or both over the naan and roll once again or sprinkle few drops of water on the rolled naan and then spread chopped coriander leaves or seasame seeds or both and lightly press it with your finger tips. Heat a tava or griddle and place the side with the coriander facing down on a hot tava/griddle, after one minute turn the side and cook from the other side as well, now pick it up with a tong and cook directly on gas flame turning sides. Heat oil in a kadahi and add chopped garlic and onions and saute till they become transparent in color. Add chopped vegetables and saute till the vegetables become tender. Add salt and pepper and mix well. 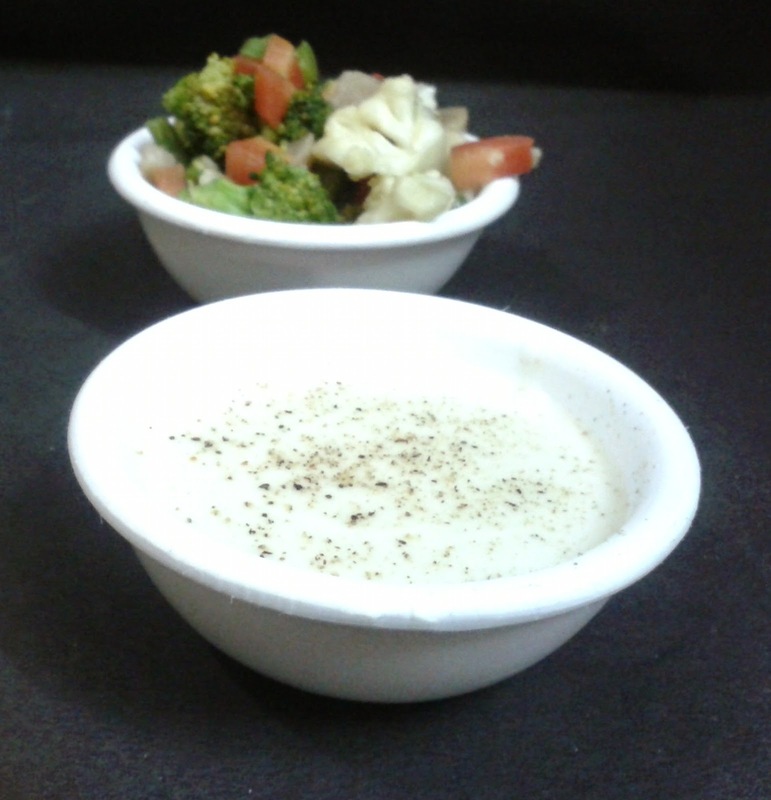 Add white sauce and cheese spread and mix well. 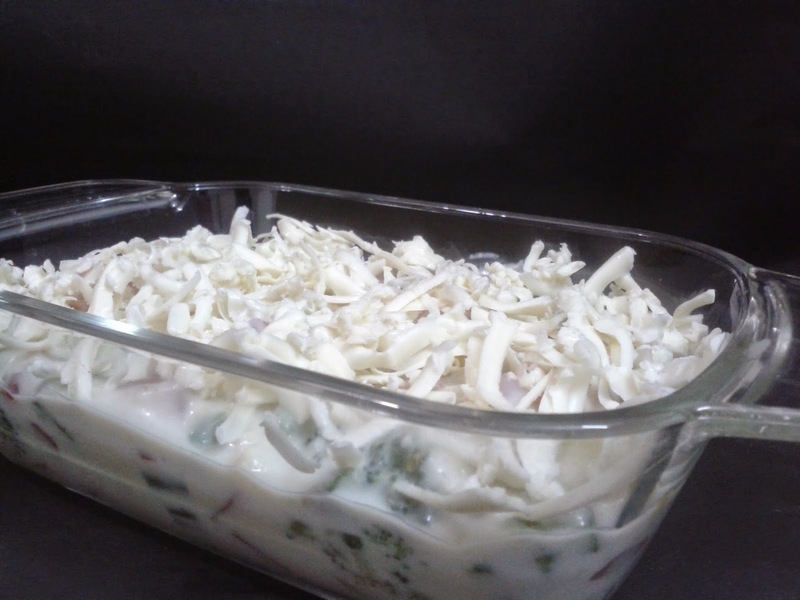 Put the above into a baking dish and spread grated cheese on it. Place into an oven and bake at 180 c for 10-15 min or till the cheese melts and gets brown colored sots over it. Sprinkle mixed herbs over it before serving. Serve hot with chapati or bread of your choice. You can add some more or less vegetables as per choice and availability like boiled peas, baby corn, mushrooms etc. 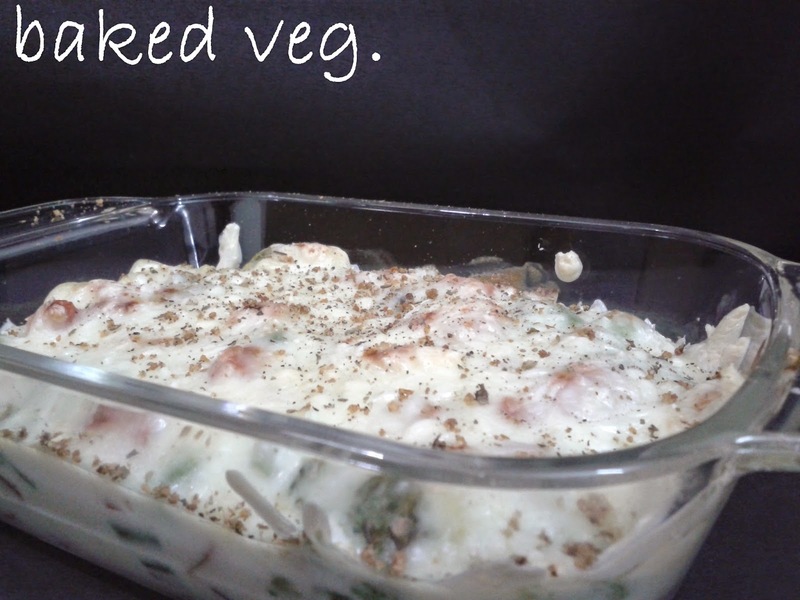 You can also add cottage cheese cubes or boiled macroni or both if you wish to do so. Peel the apples and discard the seeds and roughly chop them. Heat ghee in a pan and add the apples. Cook them for 8-10 minutes or till they become this much tender that you can mash them. Mash all with the help of a fork or potato masher. Add suger and cook further for 3-5 minutes or till the sugar is desolved and you get the rigth consistency. Finely add cinamom powder and chopped nuts and serve immediately.